With a new mall built around the USJ neighbourhood area also means more amazing stores are opening in the mall too! One of the relatively new beauty store that recently set up their store in Da Men - Hanna & Kent. Some of you might already have heard of this brand and some may not. This brand has been around the market almost 2 years plus but mainly in Penang. 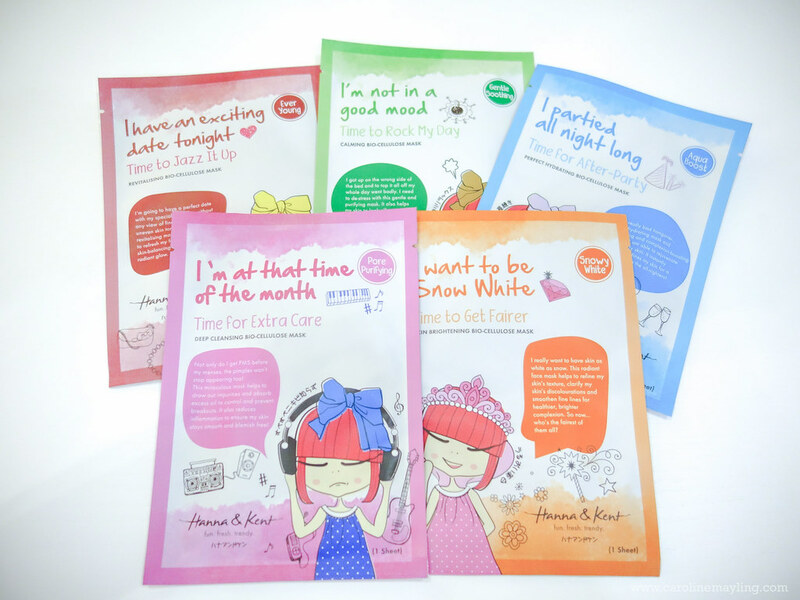 Just so you know that Hanna & Kent is a skin care, personal care and cosmetics brand specially designed for young and oily skin. The concept and image of the brand are designed in the way to show fun, fresh & trendy. In view of the younger generation’s awareness in safety and impact to the environment of products, the formulation of Hanna & Kent emphasized on Natural, Environmentally Friendly. All products are SLS, SLES and Paraben-FREE. All active ingredients are Plant Origin and bio-degradable. All of their products are claimed to be extraordinary mild to skin. I am going to share some of their signature and best-sellers products with all of you! These mask sheets are made from bio-cellulose that known as one of the international latest most popular plant fibers with unique raw material - fermented coconut juice with bacteria. It is patented innovative natural gel sheet developed with the latest bio technology and based on 3D reticular-structure with 10 times stronger absorptive power compared to general pulp. These mask sheets are very soft with elastic texture that can "adhere" and fit your face shape better compare to the ordinary sheet masks. The Bio-Cellulose Mask is available in five different variants - Aquaboost (hydrating), EverYoung (revitalizing), PorePurifying (deep cleansing), GentleSoothing (calming) and SnowyWhite (brightening) - which caters to different skin needs. The Daily Care Series is available in three different variants - FreshLucent (for all skin types), GentleRelief (for sensitive skin) and SebumControl (for oily skin). Each daily care sets comes with cleanser, toner an essence that covers the basic daily skin care regime. The Daily Care Series also available in Traveling Kit form where everything is packed in a pouch that are travel-friendly. And yes, they are also comes with cleanser, toner and essence. The Hand Therapy series is available in five different variants - Citrus Verbena, English Lavender, Summer Rose, Creamy Vanilla and Floral Fruity. Each formula is fragrant with a delightful scent and I love the non-greasy texture after applied it on my hand too! Of course, you can also opt for this set where you can all five variants in one! 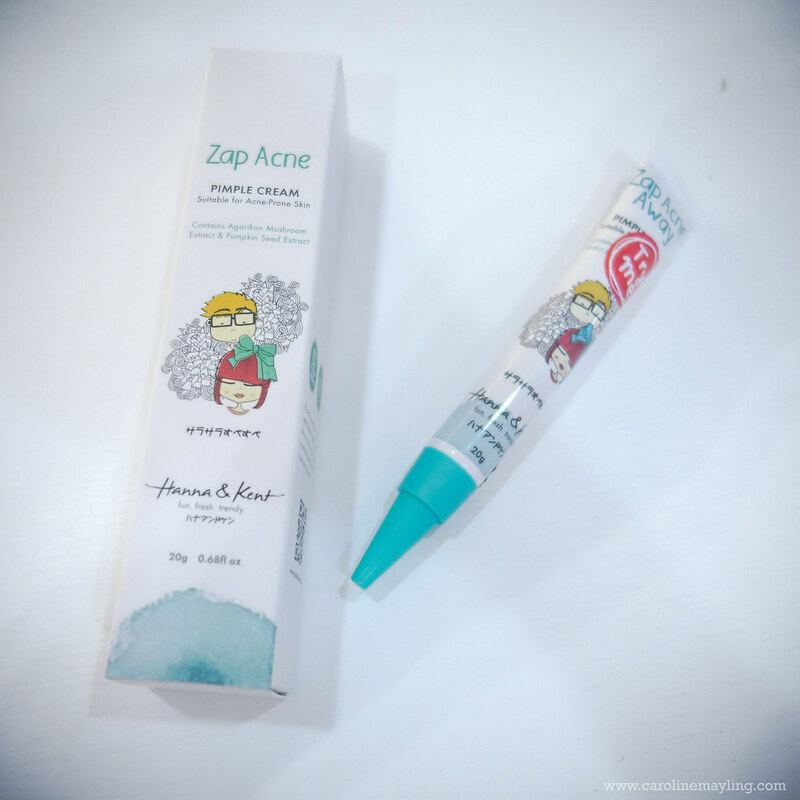 Hanna & Kent is very proud of their Zap Acne Away pimple cream for it delivers fast and effective result that is visible and most importantly, no overdrying like other "heavy duty" pimple cream out there. I am still trying out this product and I am pretty love it so far. Of course, I will be writing about this review in a separate post to show you the before and after result too! 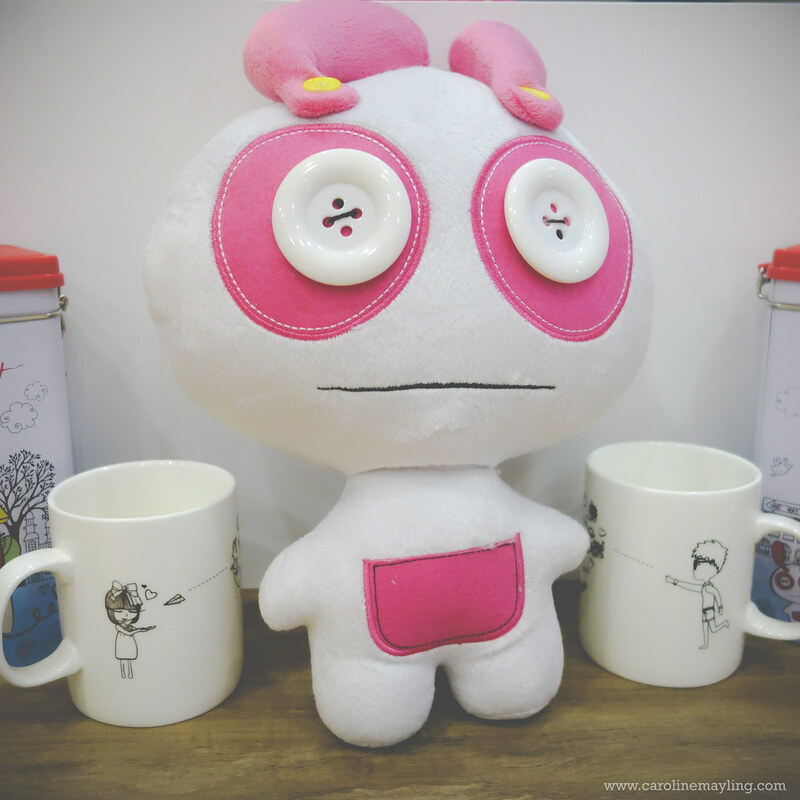 You can also purchase the plushie and the two mugs that represents Hanna and Kent! 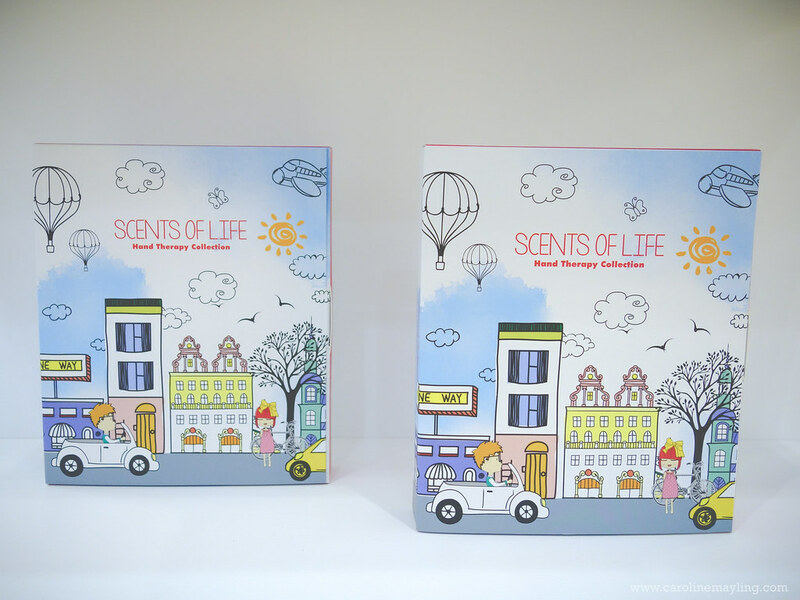 I really love the packaging of their products, they are simply cute and trendy. Not to mentioned on their reasonable and affordable product pricing - RM13-RM120. 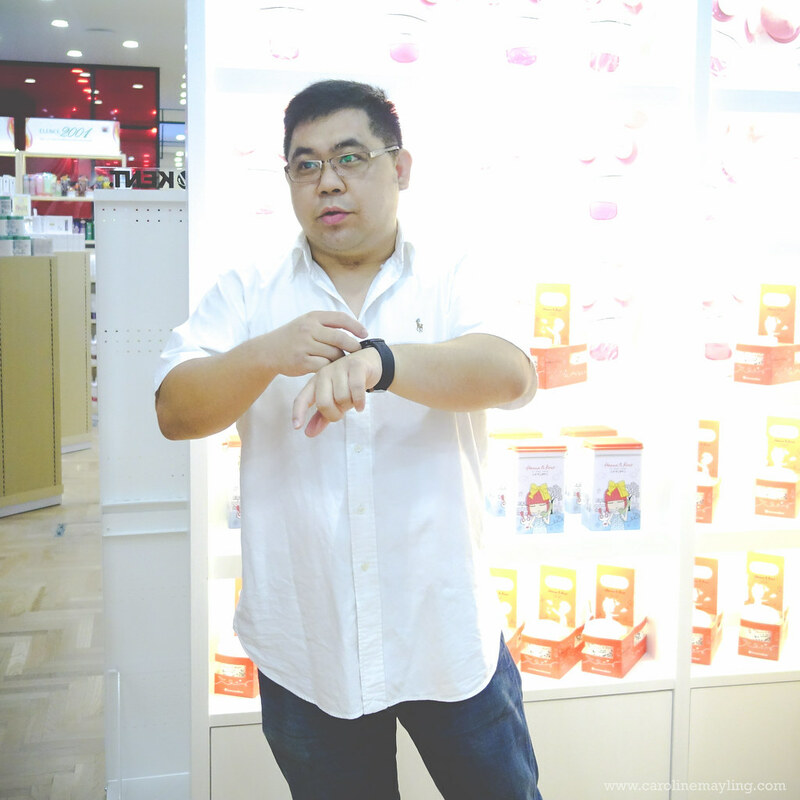 Hanna & Kent products are also available in Watsons Malaysia, Hermo.my and more! 2) Leave a comment below by answering this simple question - Name the 5 different variants of Bio-Cellulose Mask. Note: Winners need to visit Hanna & Kent outlet at Da:Men to redeem the mask as you get to choose the type of mask you want. I fall in love with the plushie! 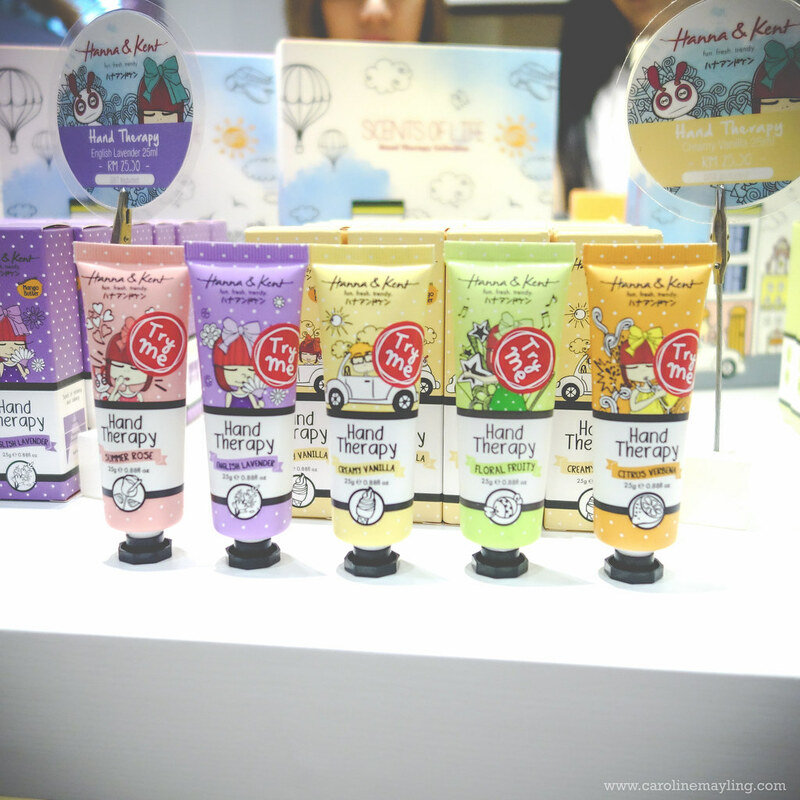 The hand therapy packaging with the windows are soooo cute! Hope they have an online store soon! Their packagings are so kawaiii! Im actually planning to visit their store one of these days. Gives off a good vibrant for the product. 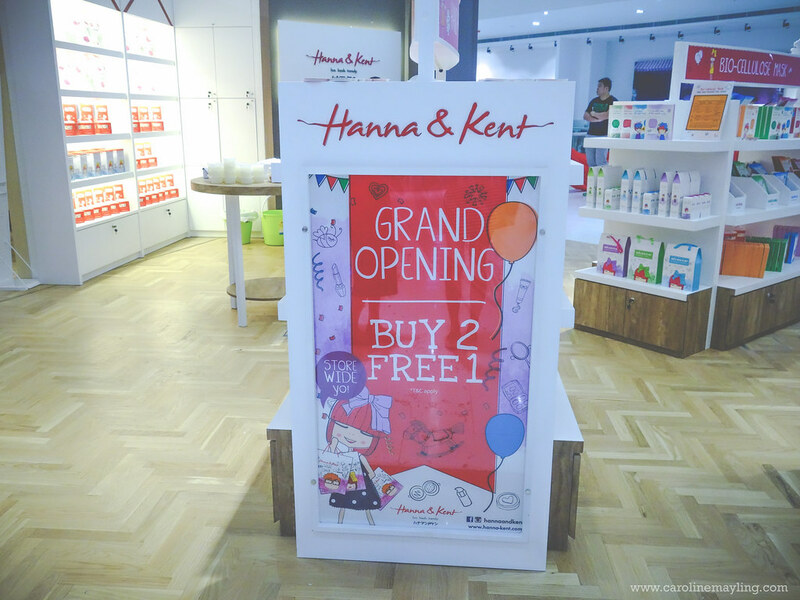 Wow congrats to Hanna and Kent, opening in KL really shows a good growth, Im very much interested in entering the competition but im miles and miles away, i wont be able to redeem the prize at the store. The hand therapy product looks intriguing i would love to try that one day. 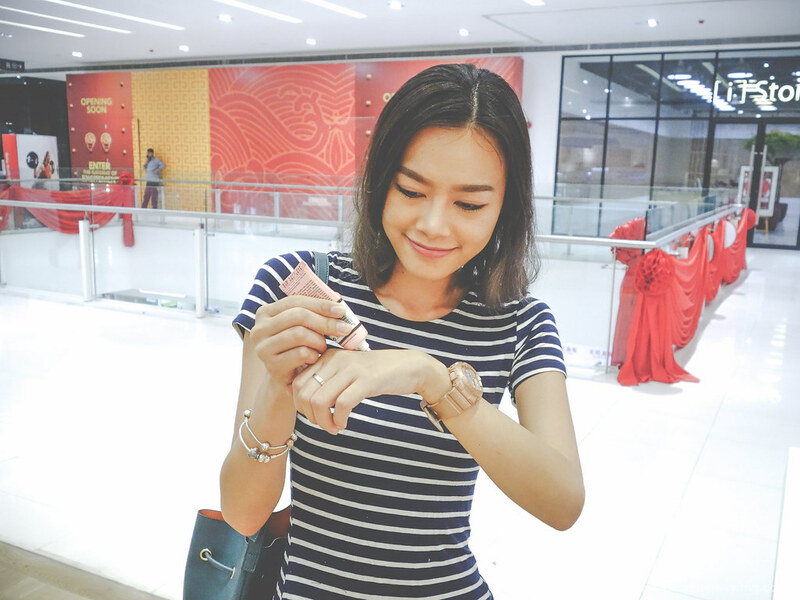 Thanks for sharing and recommending products. Keep the good work. Hanna and Kent been reading a lot about them but have no chance to drop by personally. I heard they have awesome products in store. this brand i haven't try yet. Now Damen is it many outlets open to shop? I really love Hanna & Kent packaging. It speaks to the child in me. The packaging is so cute. How I wish I have one set too. cute packaging! i think it's good to buy as a gift. looks very pretty! 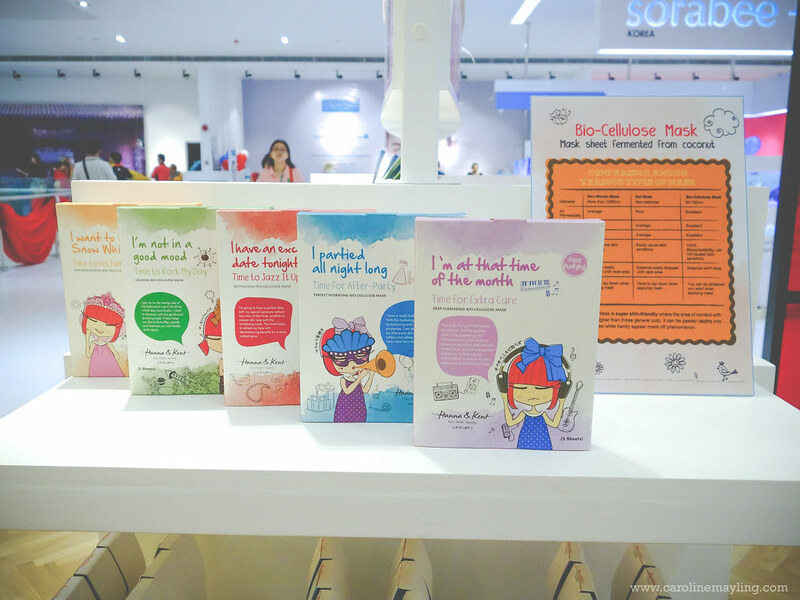 Name the 5 different variants of Bio-Cellulose Mask. I so happy when saw their packaging. I should go and try it. I plan to go Da Men this week, if got enough time will drop by Hanna & Kent. 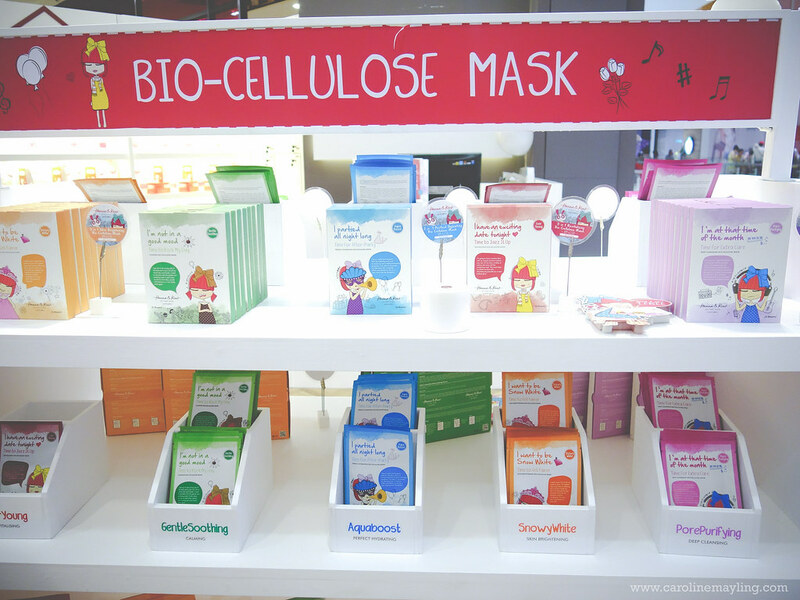 I love their cellulose masks and the cute packaging. All the best to the participants. hand theraphy? i need this too :),. i have tried the aquaboost before! really syok! !